Oh my, but this is fantastic. I want one. 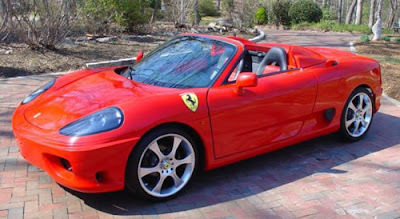 Its really a Toyota MR2. I keep hinting and hinting and no one ever buys these things for me. How about a laptop?